its "all-you-can-eat" menus. If you want the best of the best, look no further. We have 4/5 stars on Yelp, 4.5/5 stars on Google, and 4.6/5 stars on Facebook. Been going here for a couple years. The sushi is wonderful. The fish to rice ratio is right on. The fish is fresh and delicious. I like the Hana roll, my husband loves the spicy tuna hand roll, we both love the nigiri. The seared tuna is fantastic! Always great, fast service and very friendly atmosphere. If you're looking for a true Reno sushi experience you must eat here. 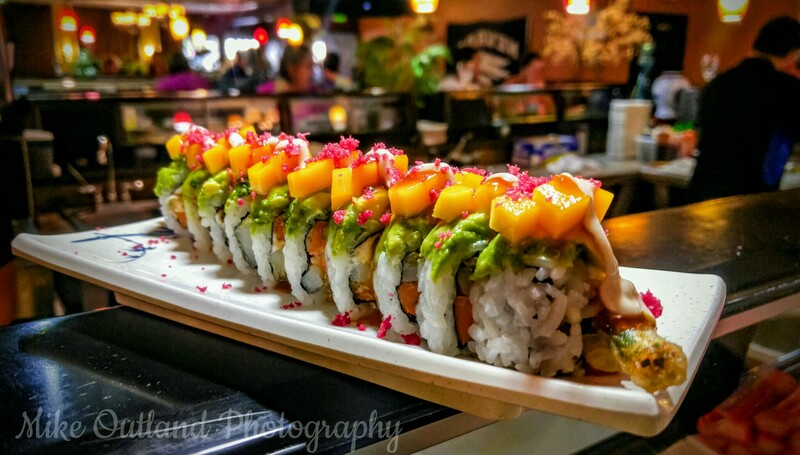 Their custom house rolls are out of this world! The entire staff is super friendly and the owner is so caring and hard working, you can't help but love supporting this small business. Can't wait to go back again! If booking a table, please fill out all fields below. If you just want to send a message, enter "0" for Date, Time, Phone, and People. Your booking request/message has been sent. Thank you! Want a website? Click here.